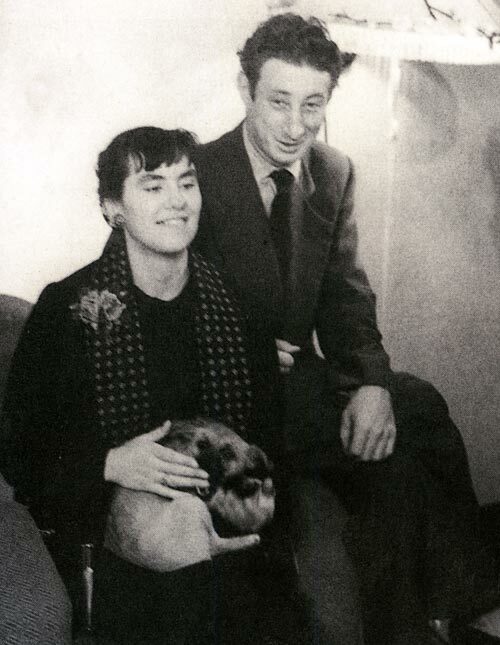 Barry Crump married his first wife, Martina (Tina) Anso, in 1957. They are pictured in the early years of their marriage. They had two sons before the marriage was dissolved in 1960.